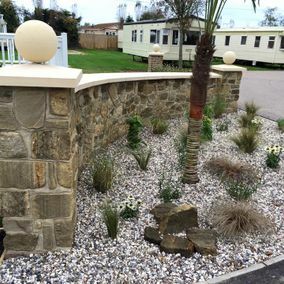 The services that we provide are always of the highest quality. 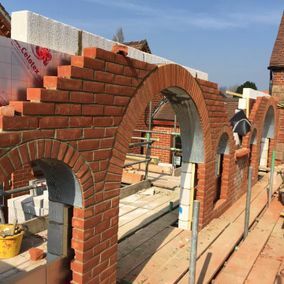 From brickwork to loft conversions, we’re able to assist in providing something amazing. 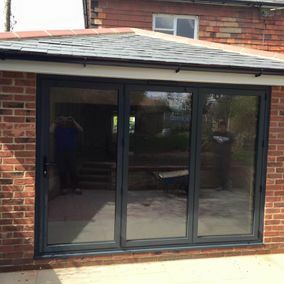 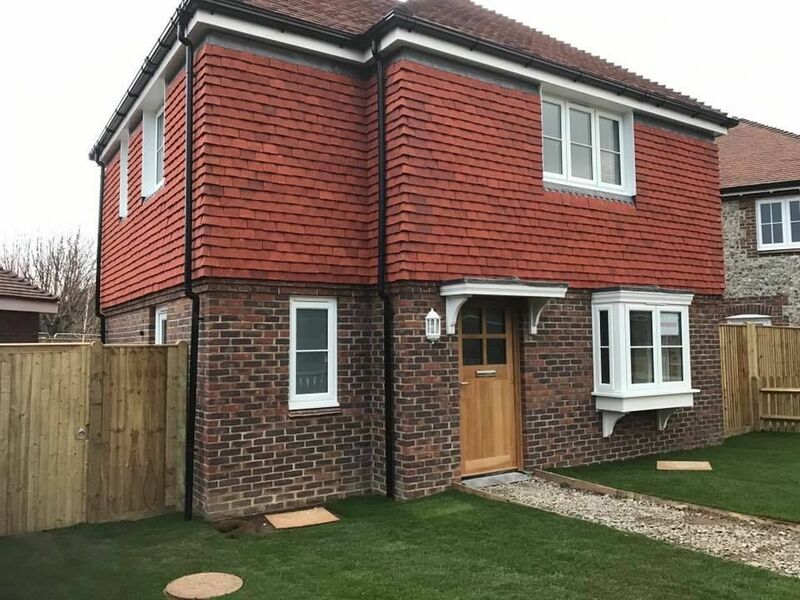 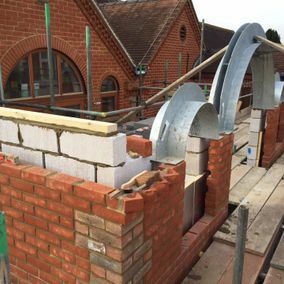 Call us, in Bognor Regis, West Sussex, for more information on our brickwork and home extensions. 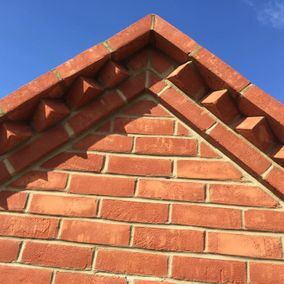 With more than 20 years of experience, we have the skills, knowledge, and experience to provide you with something you’ll love. 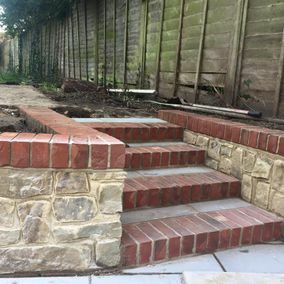 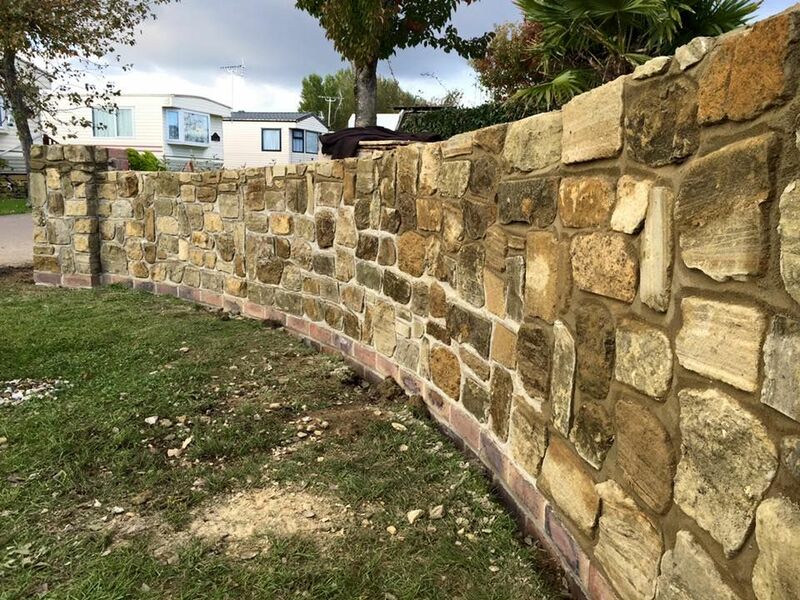 At GM Bricklayers Ltd, we’re a professional company, passionate about giving you the best service. 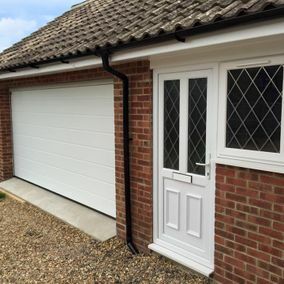 We’re insured, certified, and because we’re based in Bognor Regis, West Sussex, we’re local to you. 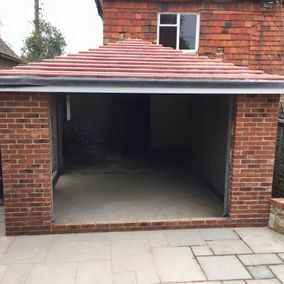 Choose us next time you need a home extension or brickwork repairs.